Addressing a huge gathering of students on the campus, soon after release from Tihar Jail, Mr. Kumar said: “It is not azadi from India, it is azadi in India [we want]… from the corrupt practices that are going on inside the country.” Mr. Kumar made his fiery speech at the same place where he had addressed students just a day before his arrest. 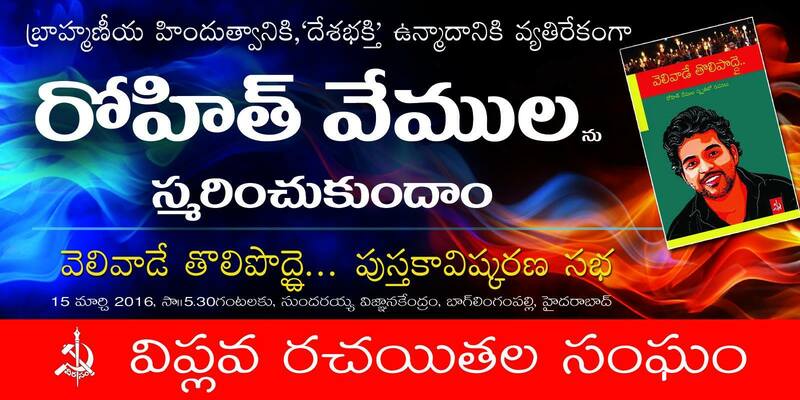 In his “home-coming” speech, Mr. Kumar took on the BJP government and Prime Minister Narendra Modi, saying that the university and its students were targeted because they took on the government through Occupy UGC movement and demanded justice for Hyderabad University student Rohith Vemula. 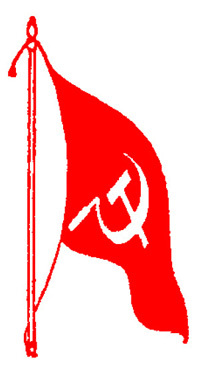 In a press statement released by the western sub-zonal bureau of the Communist Party of India (Maoist), the organisation demanded the release of “innocent” Kumar. 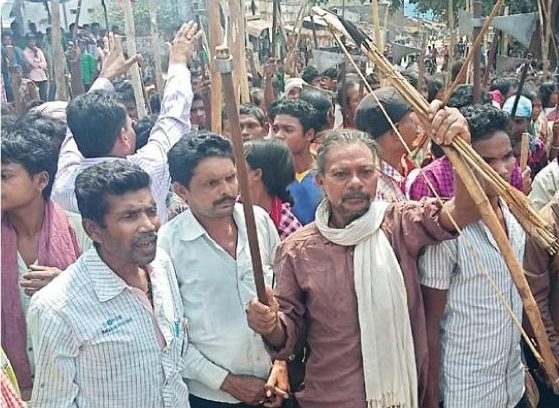 The release, which police sources claimed had first been circulated among the locals of Maharashtra’s Gadchiroli district before being apprehended by the police, also went on to criticise the Narendra Modi government. 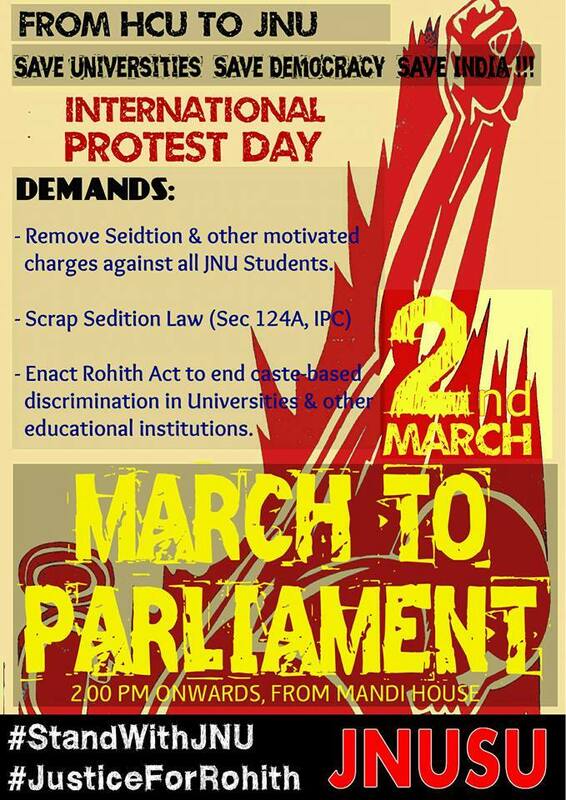 2 March, International Protest Day against Attack on Universities, Democracy and Dissent in India! 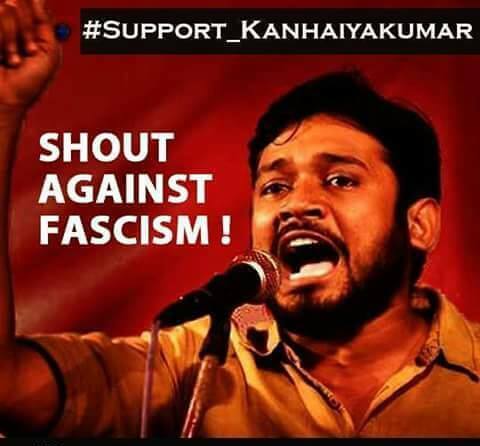 Release Comrade Kanhaiya, Umar and Anirban! 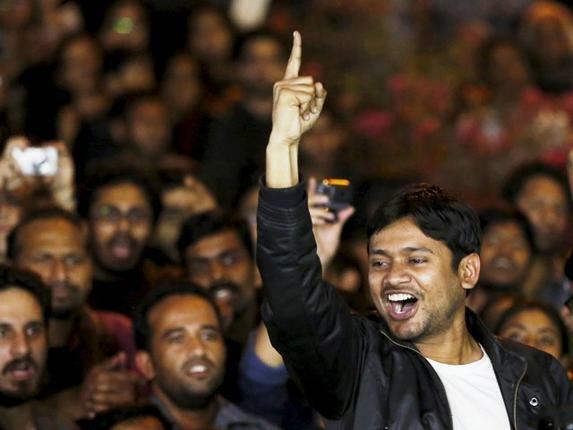 Remove sedition and other motivated charges from JNU students! 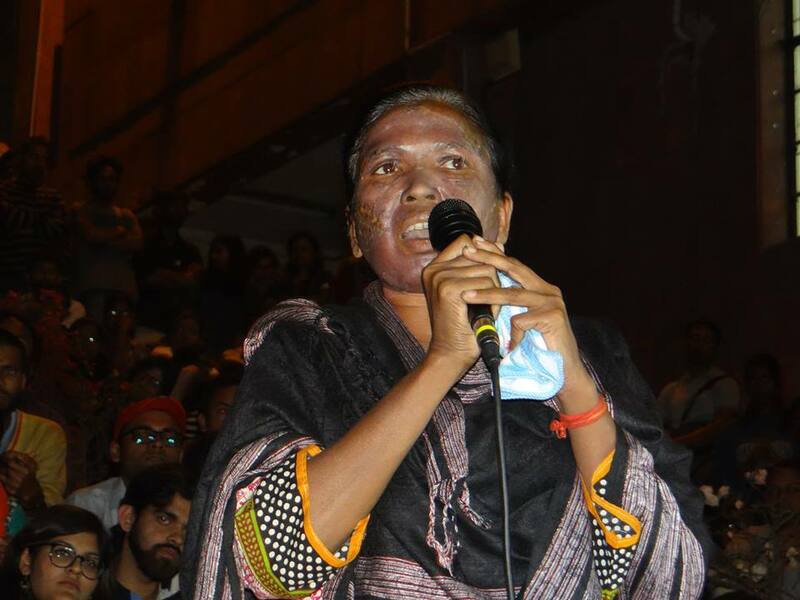 Revoke Suspension of JNU Students Unconditionally! 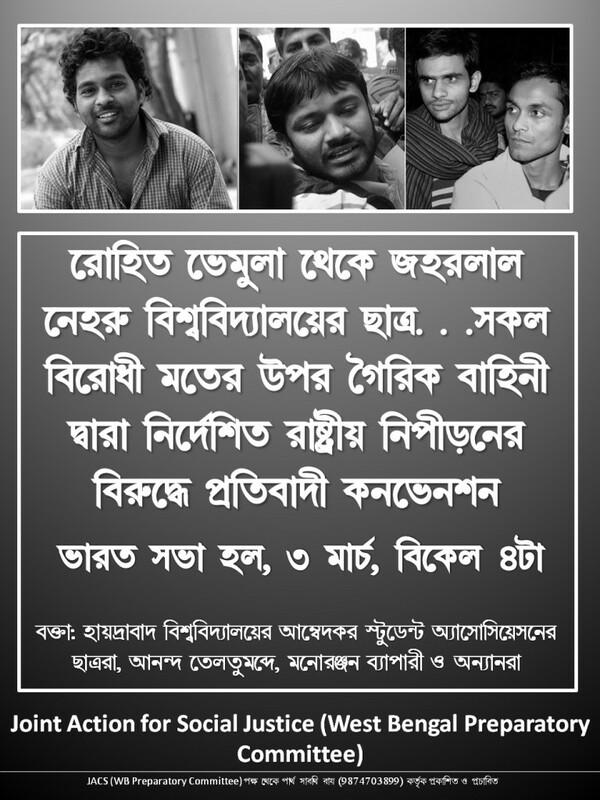 Enact Rohith Act to end caste discrimination in universities and higher educational institutions! 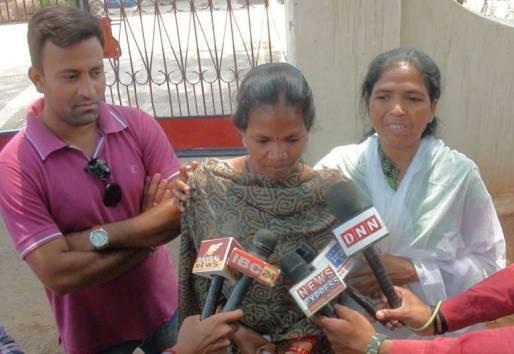 Smriti Irani must resign for misusing power and peddling lies! 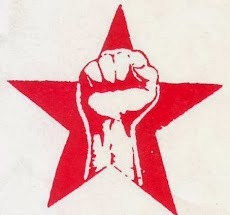 In this hour of unprecedented attack on JNU, your solidarity has been a reassuring source of great strength. 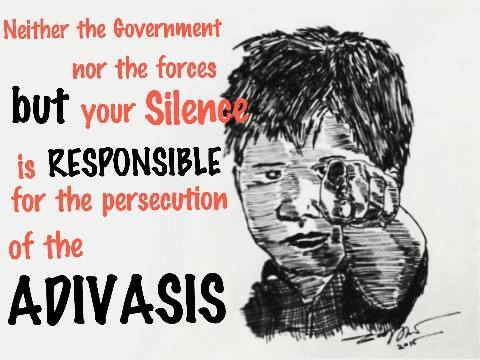 We appeal to you to stand with us again tomorrow, as we march from Mandi House to Jantar Mantar.